Jose Aldo and Frankie Edgar put their legacies on the line in the promotional vacuum left by Conor McGregor. Who will win the interim featherweight title at UFC 200? 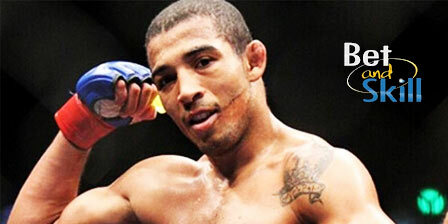 Read here our betting preview on Aldo v Edgar fight with tips, best odds, bookie promotions and no deposit free bets! This is a rematch of their controversial fight three years ago, which Jose Aldo won in a still-debated decision at UFC 156. It was fairly close, with Aldo continuously frustrating Edgar with leg kicks and keeping his opponent from taking him to the ground. However, that version of Edgar was coming off back-to-back losses. Today’s version seeming has the answer to all his questions. For Aldo (25-2), it's a huge opportunity to get his career back on track and to re-establish himself as one of the best pound-for-pound fighters in the world. The Brazilian saw an 18-fight win streak come to a crashing halt at UFC 194 last December, getting knocked out by Conor McGregor in just 13 seconds. During the impressive 10 years unbeaten run, the Brazilian recorded UD wins over Chad Mendes and Ricardo Lamas following a fourth-round TKO victory against Chan Sung Jung after the first meeting with Edgar. Enhanced treble! 20/1 Jose Aldo, Miesha Tate and Brock Lesnar to win! 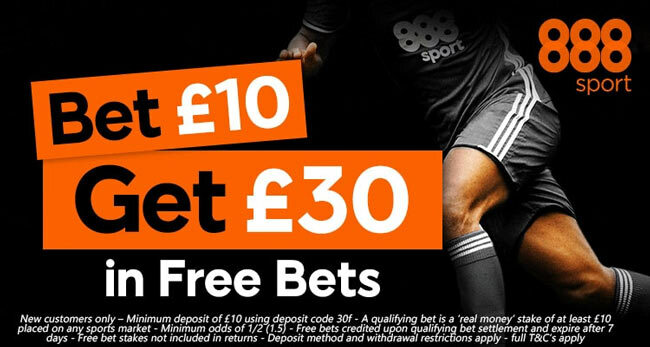 Treble odds on the UFC with 888sport! "Jose Aldo v Frankie Edgar predictions, betting tips, odds and free bets (UFC 200)"